Mohanlal’s last release Velipadinte Pusthakam is still continuing its fair run in theatres across the state. The movie has crossed its first month of theatrical run successfully. 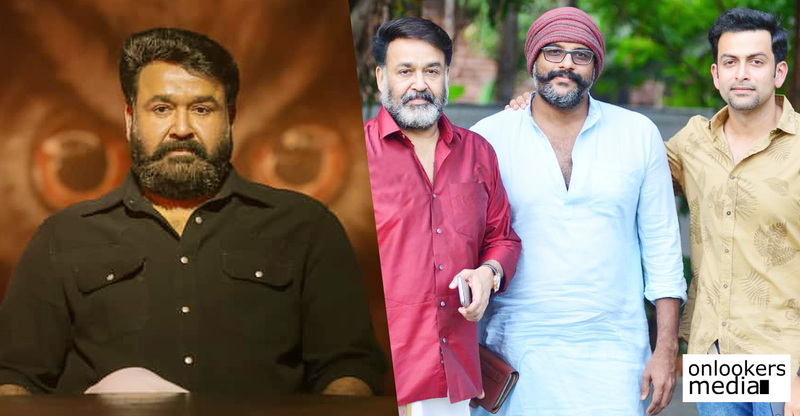 Despite the release of films like Ramaleela, Tharangam, Udaharanam Sujatha, Sherlock Toms and Solo, Velipadinte Pusthakam has managed to hold steady. 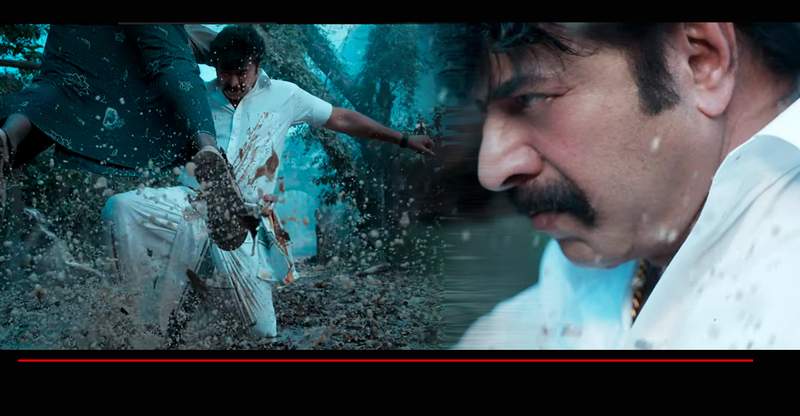 Velipadinte Pusthakam released on August 31 and opened to largely mixed reports. 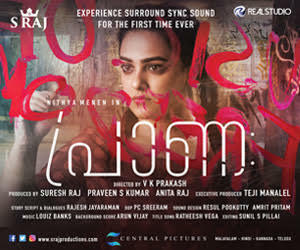 Critics pointed out the lack of novelty in the script and mediocre direction from Lal Jose as the negatives. 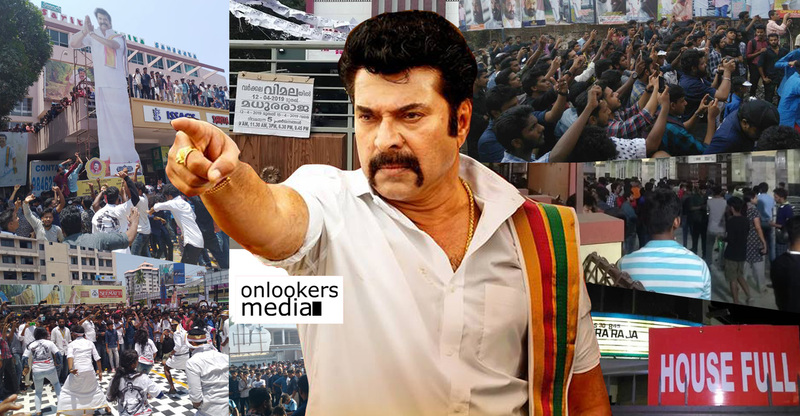 Inspite of all that, Mohanlal’s stardom has ensured a fair run for the movie. According to latest collection reports from our trade sources, Velipadinte Pusthakam has grossed Rs 17 crores from its 32 days of theatrical run in Kerala. This is a good figure considering the mixed reviews and the stiff competition it had to face from other releases. 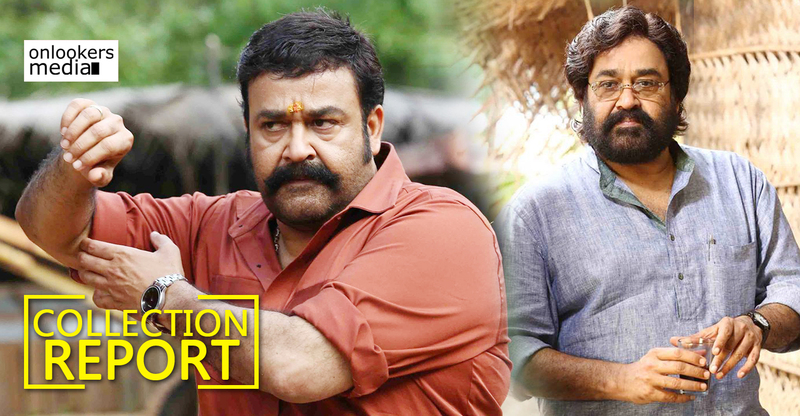 Velipadinte Pusthakam marked the first time collaboration of Mohanlal and director Lal Jose, hence expecations were on the higher side. 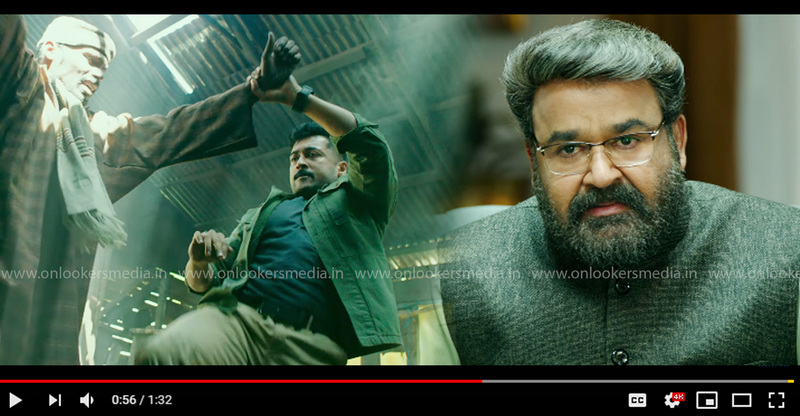 Scripted by Benny P Nayarambalam, the movie features Mohanlal in two different looks in the film- one as a college professor Michael Idicula and the other as a local goon hailing from a coastal area. Angamaly Diaries fame Anna Reshma Rajan plays the female lead. 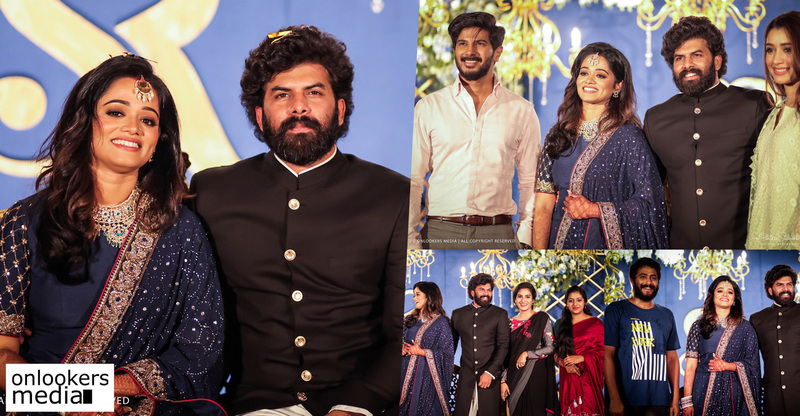 Anoop Menon, Priyanka Nair, Angamaly Diaries fame Sarath Kumar, Jude Anthany Joseph, Aanandam fame Arun Kurian Siddique, Salim Kumar, Alencier Ley Lopez and many other supporting actors are also part of the cast. 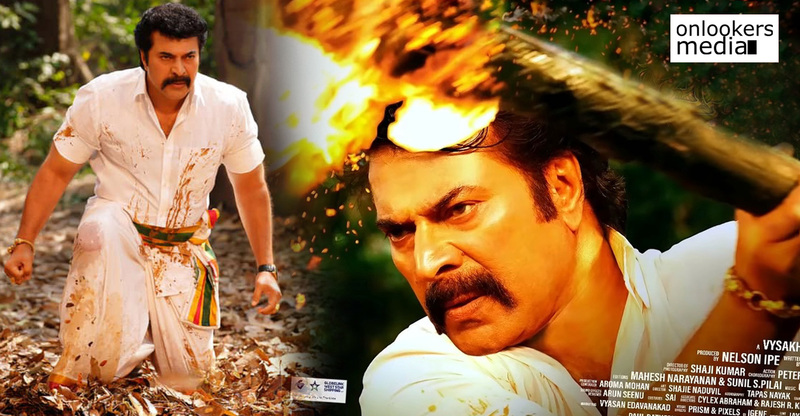 Mohanlal’s own production house Aashirvad Cinemas has funded this movie.